we had a breakthrough in 1997 to supply a small quantity of 30, 000 metric tons (mts) in a single shipment of high value complex fertilizer dap. 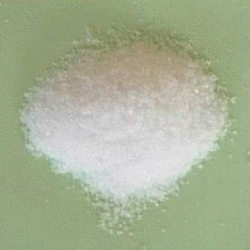 - GROMOR Godavari DAP (N:P 18:46) is a complex fertiliser containing two major plant nutrients - Nitrogen and Phosphorus. - It is the only complex fertiliser having highest total nutrients (64%). 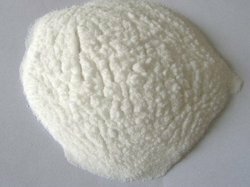 - DAP stands for diammonium phosphate, a type of fertilizer with a high phosphorous content.